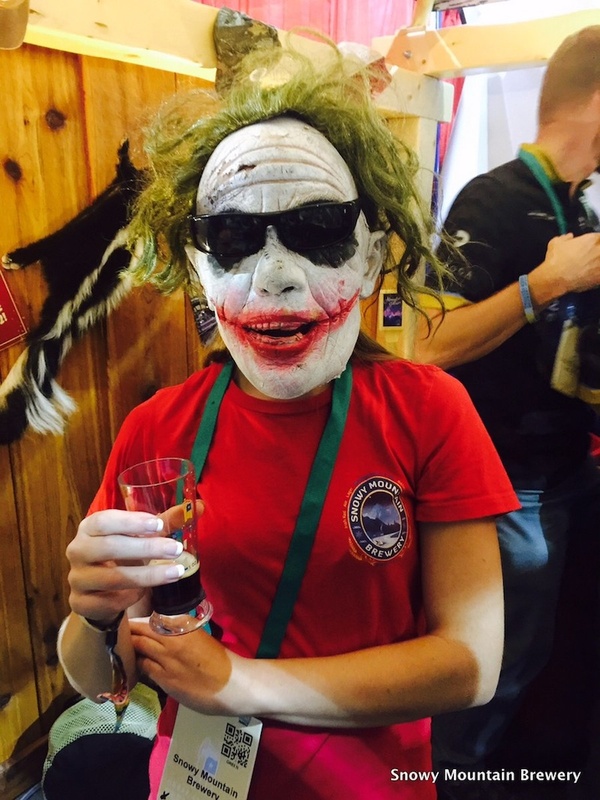 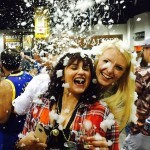 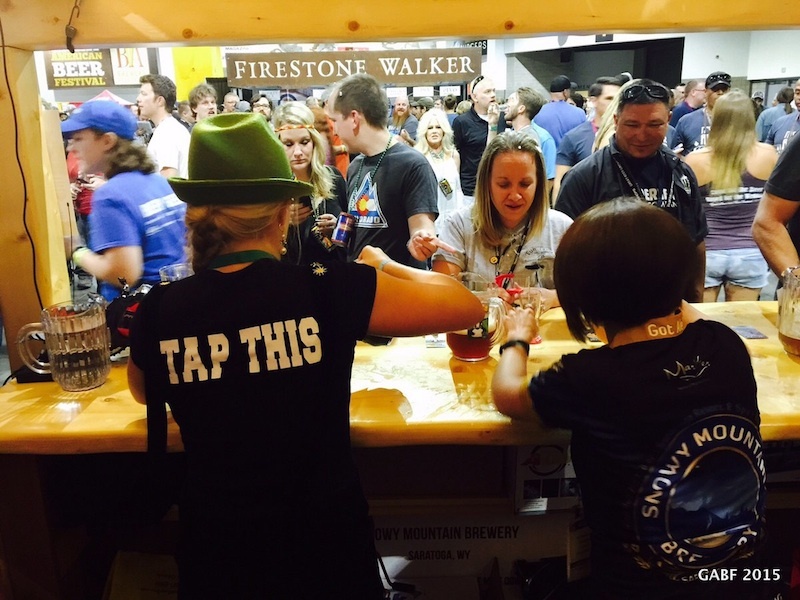 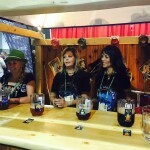 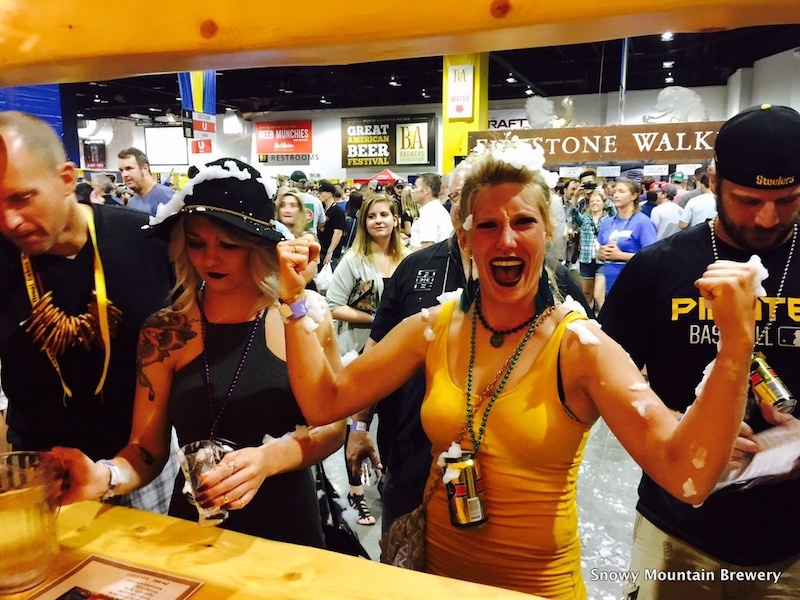 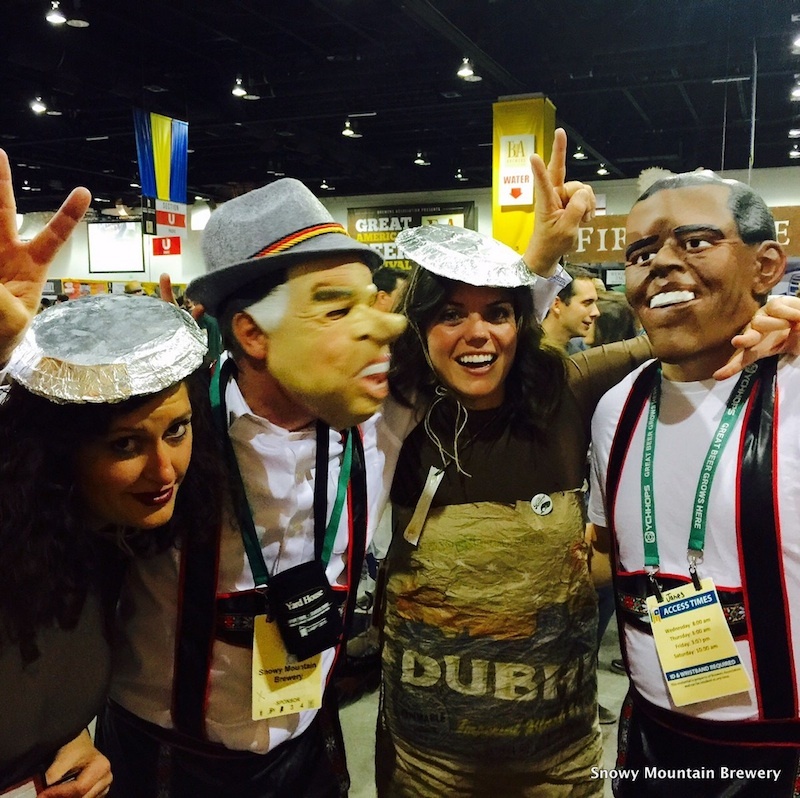 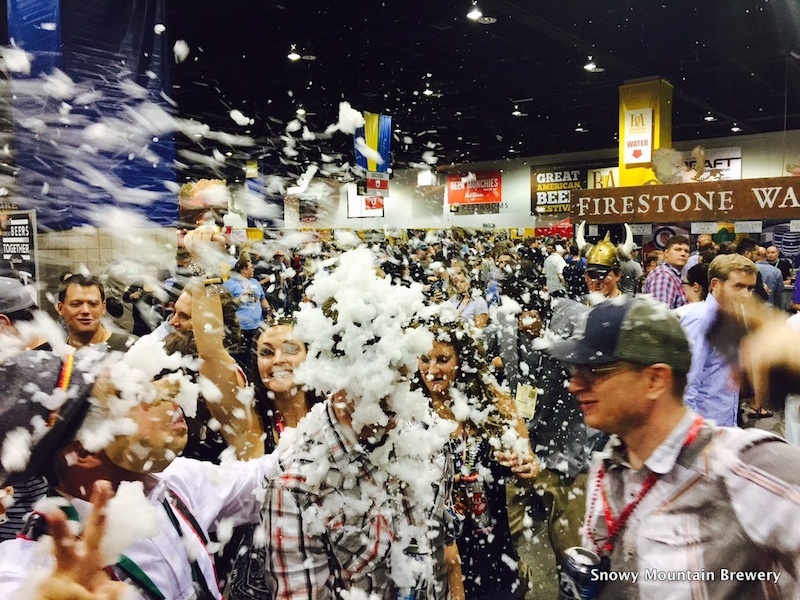 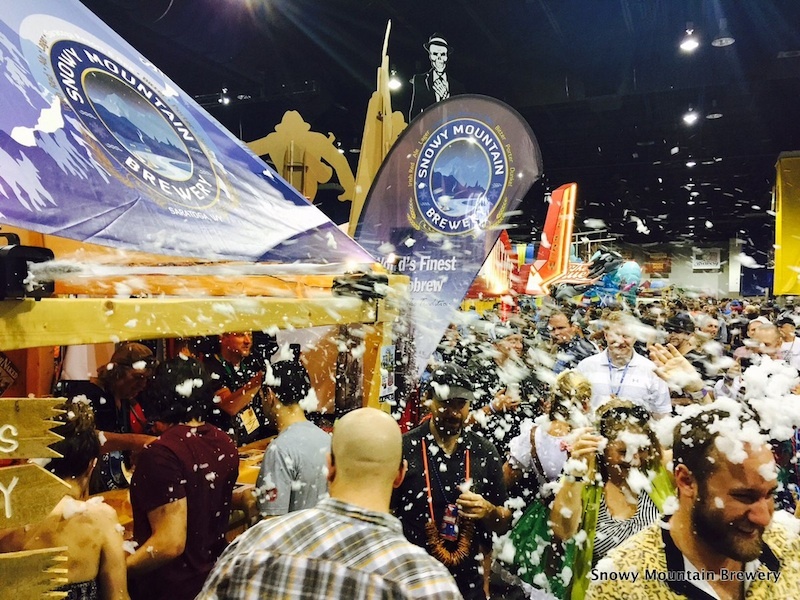 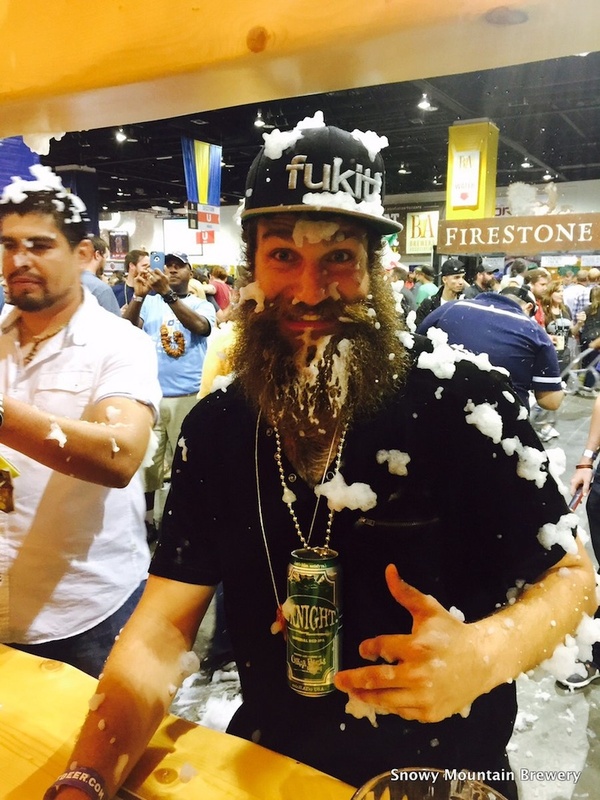 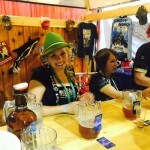 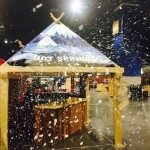 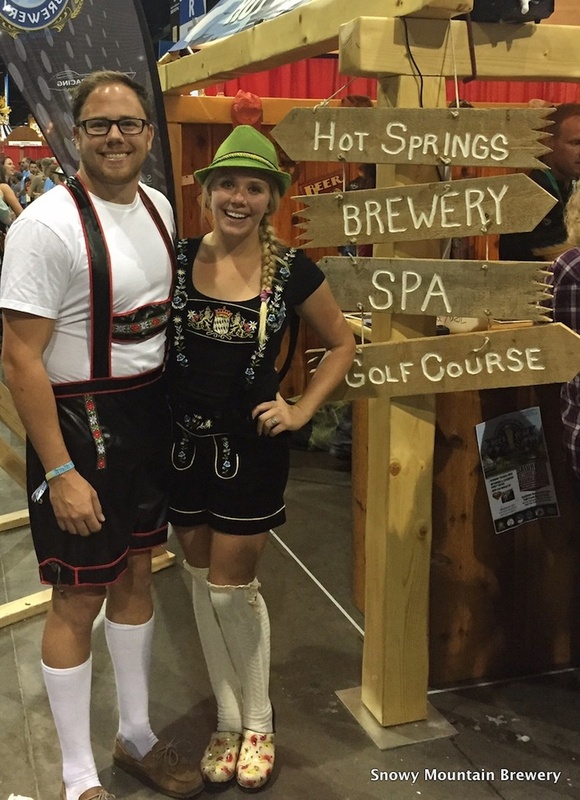 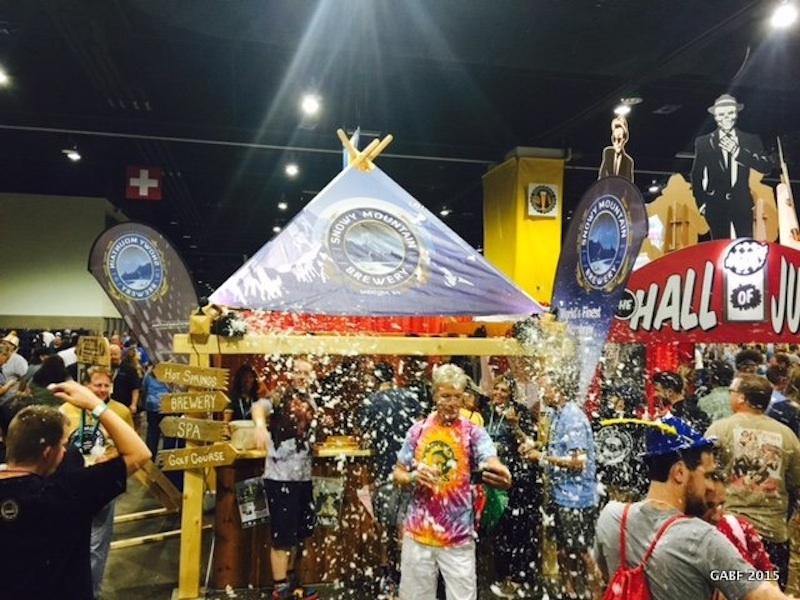 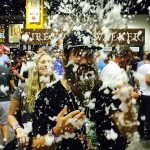 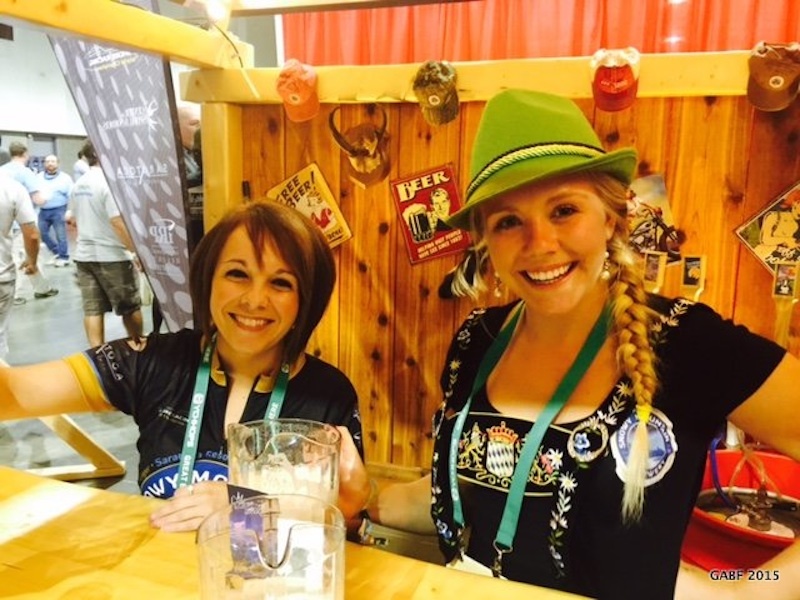 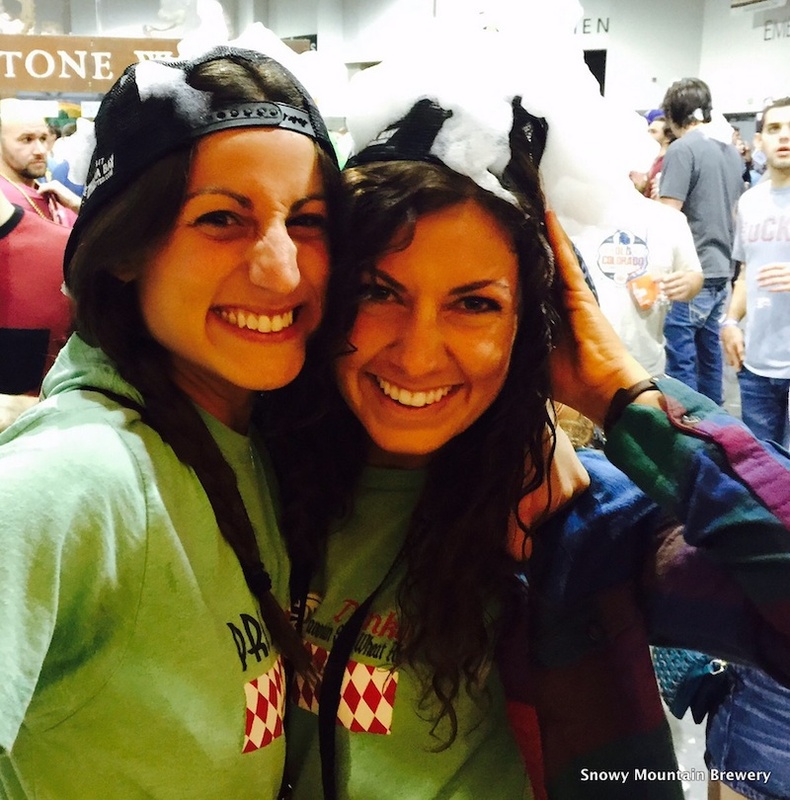 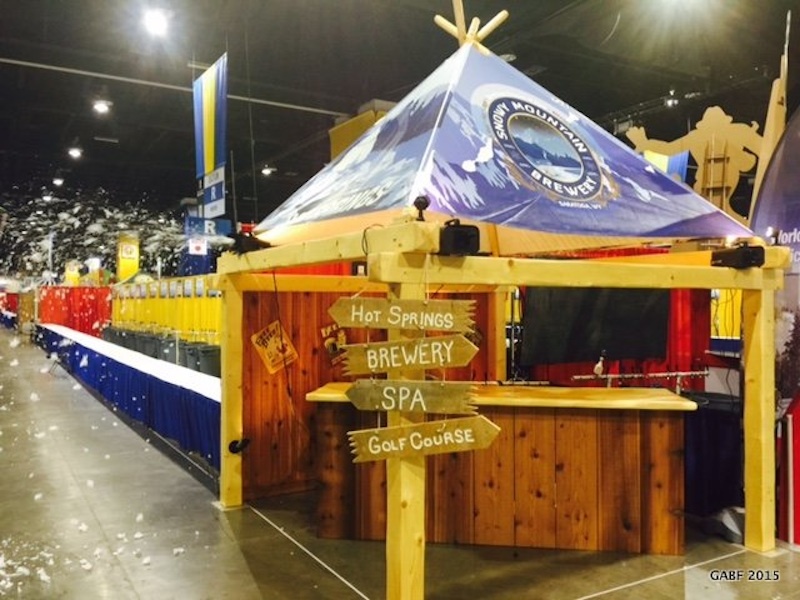 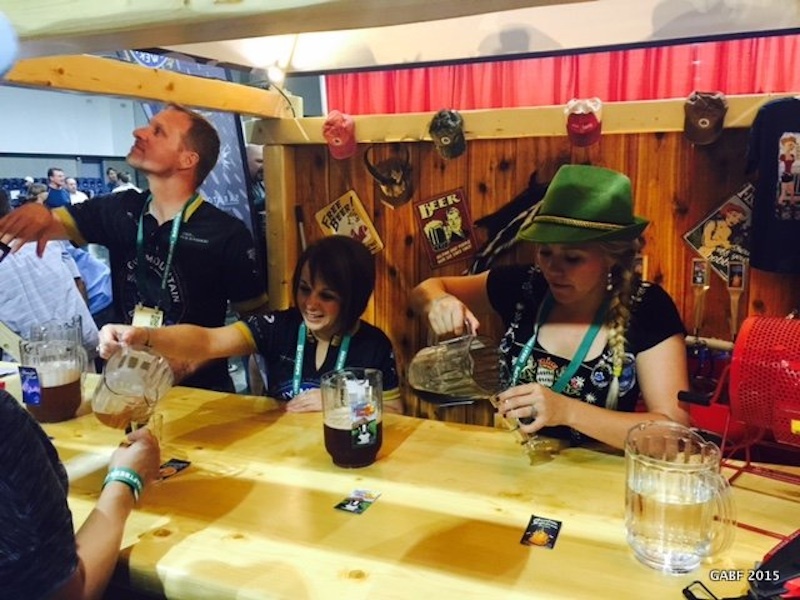 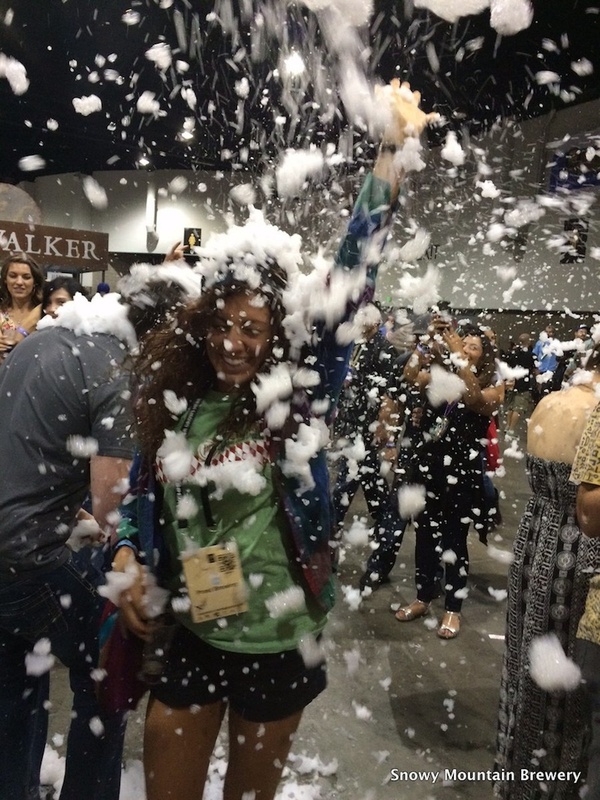 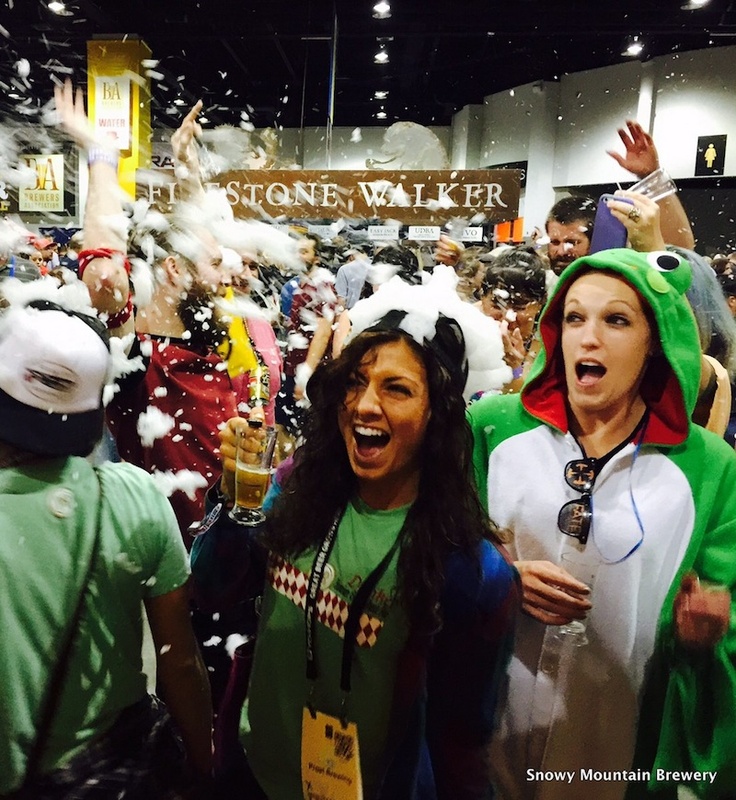 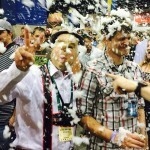 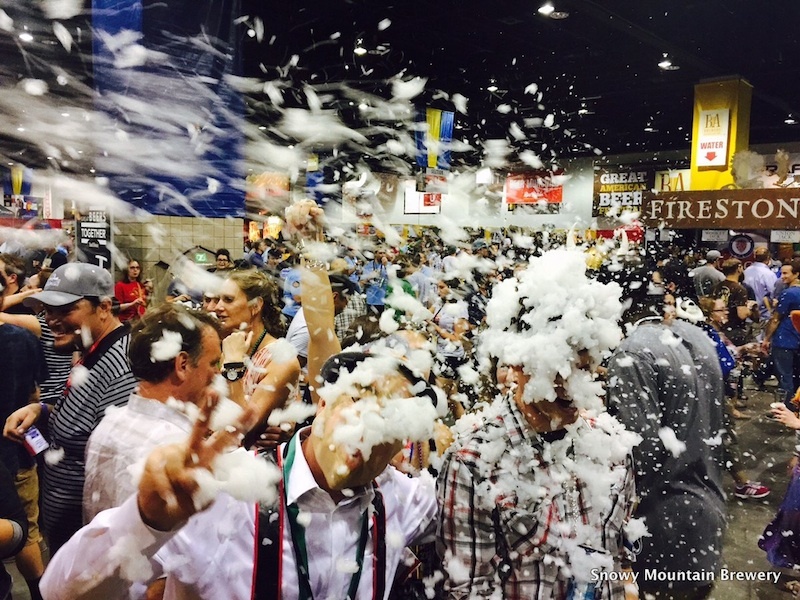 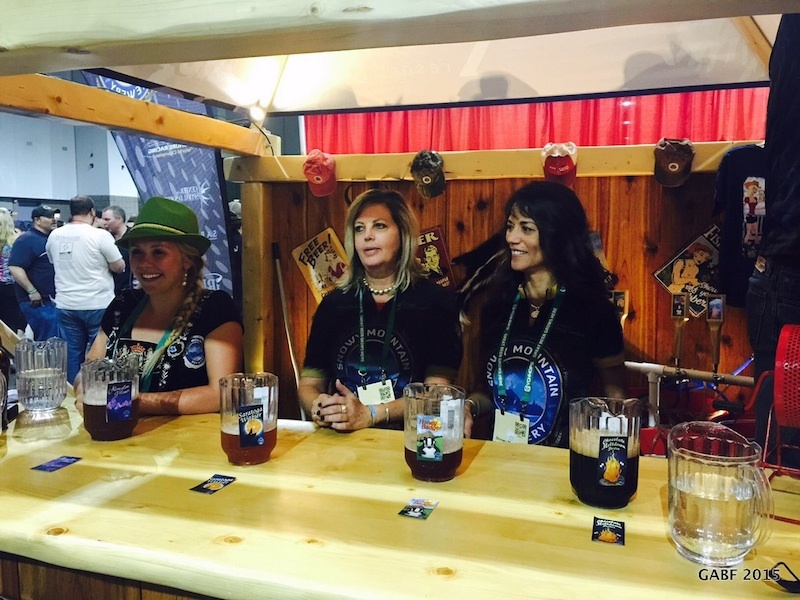 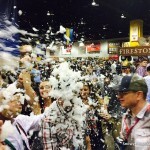 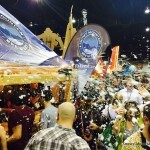 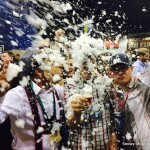 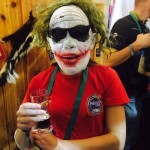 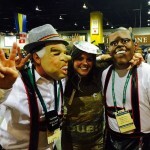 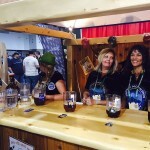 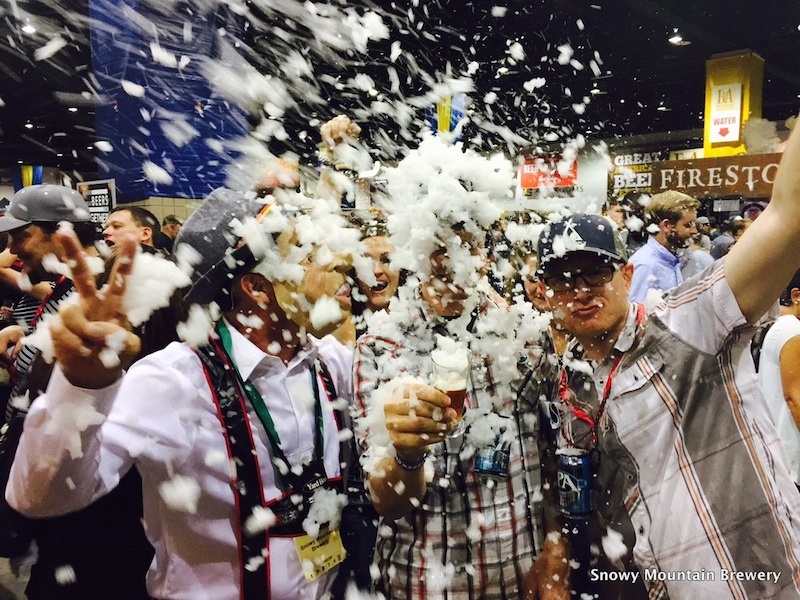 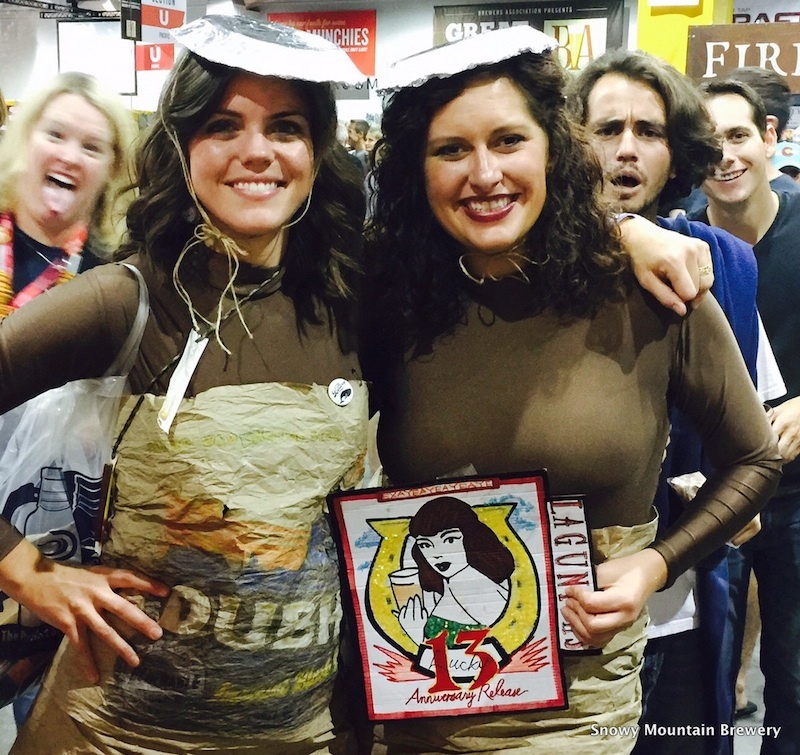 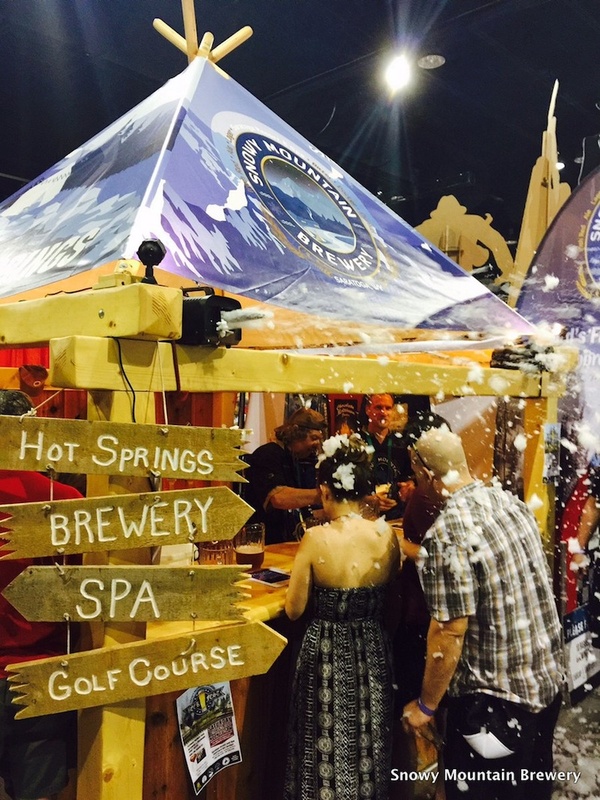 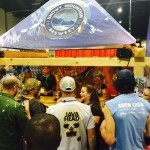 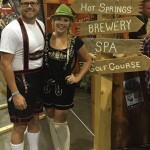 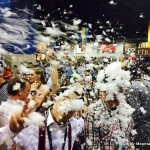 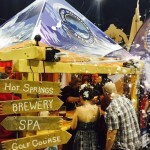 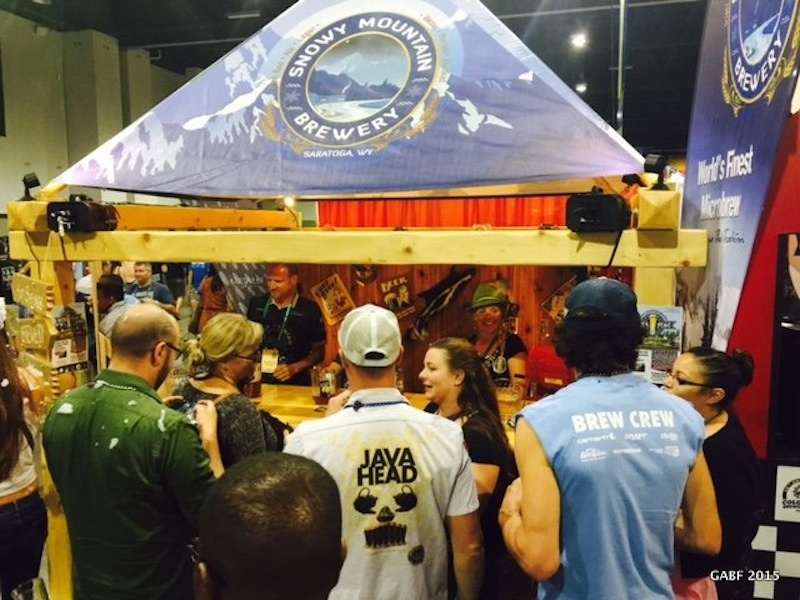 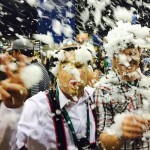 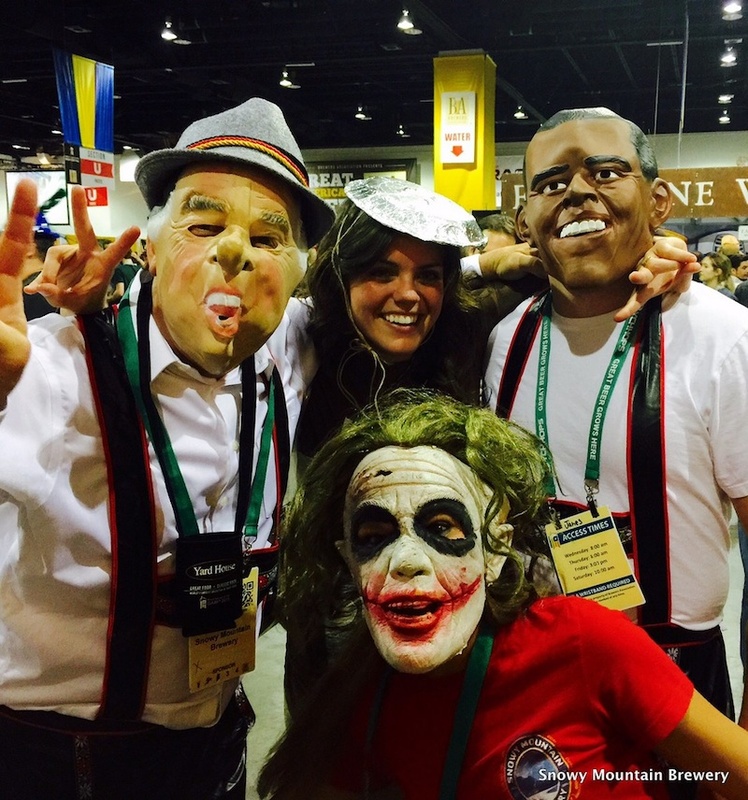 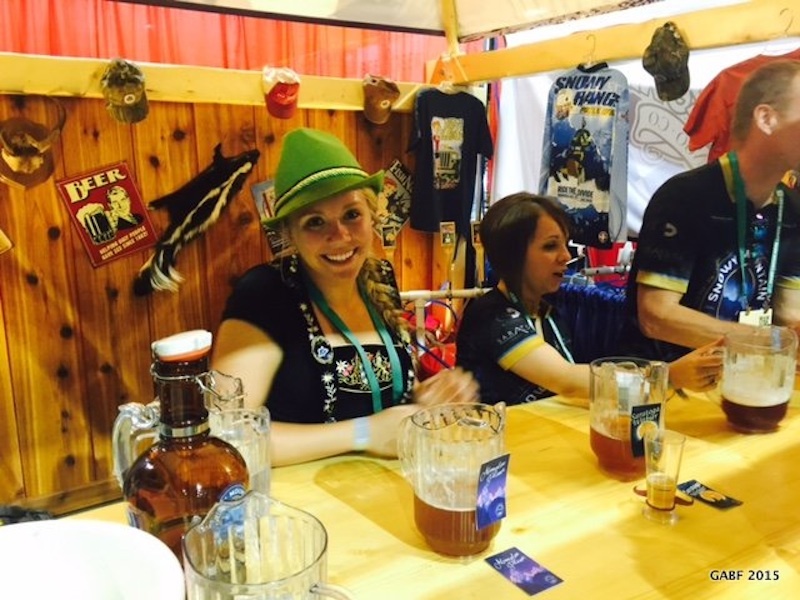 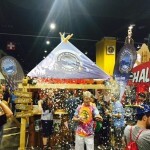 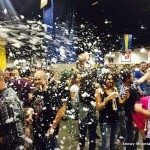 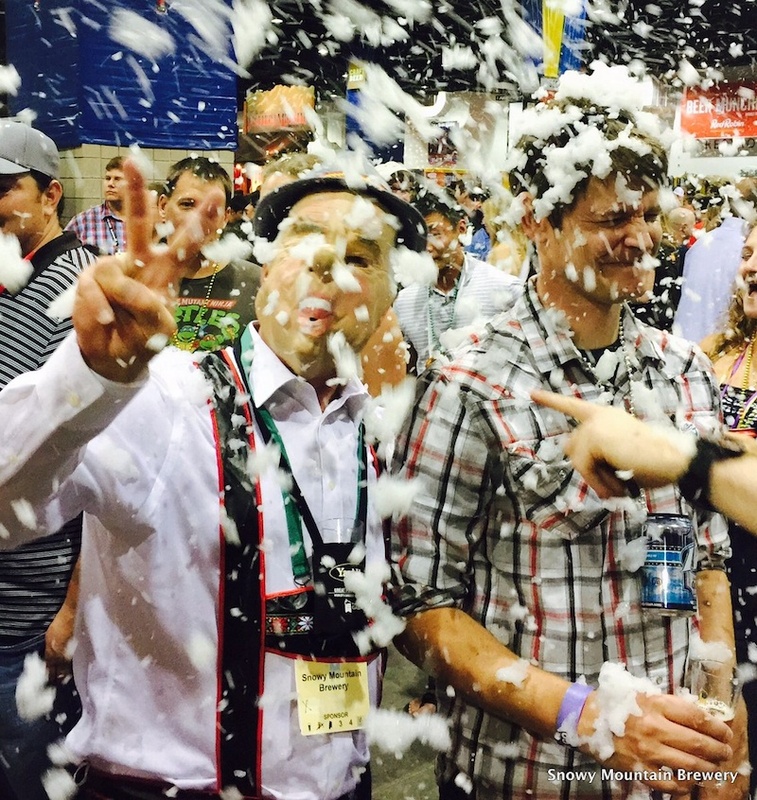 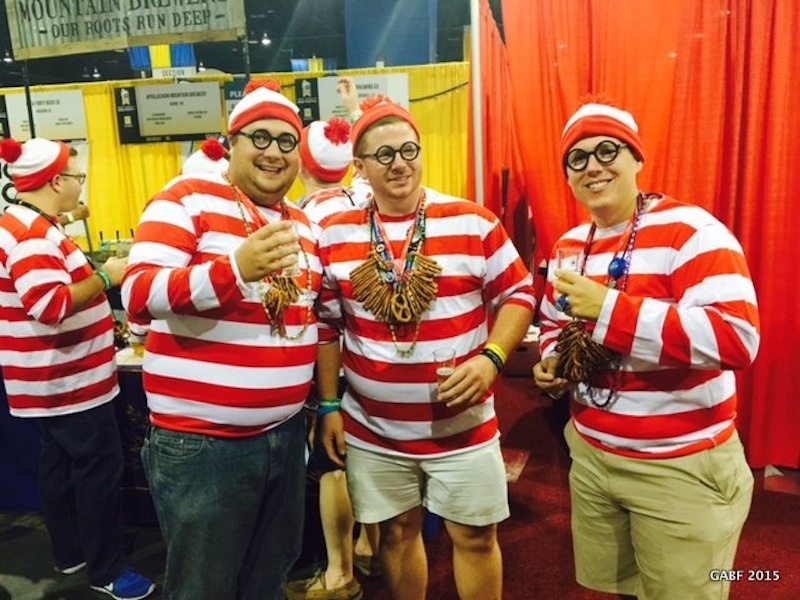 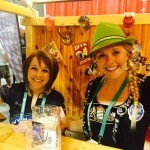 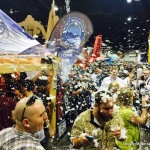 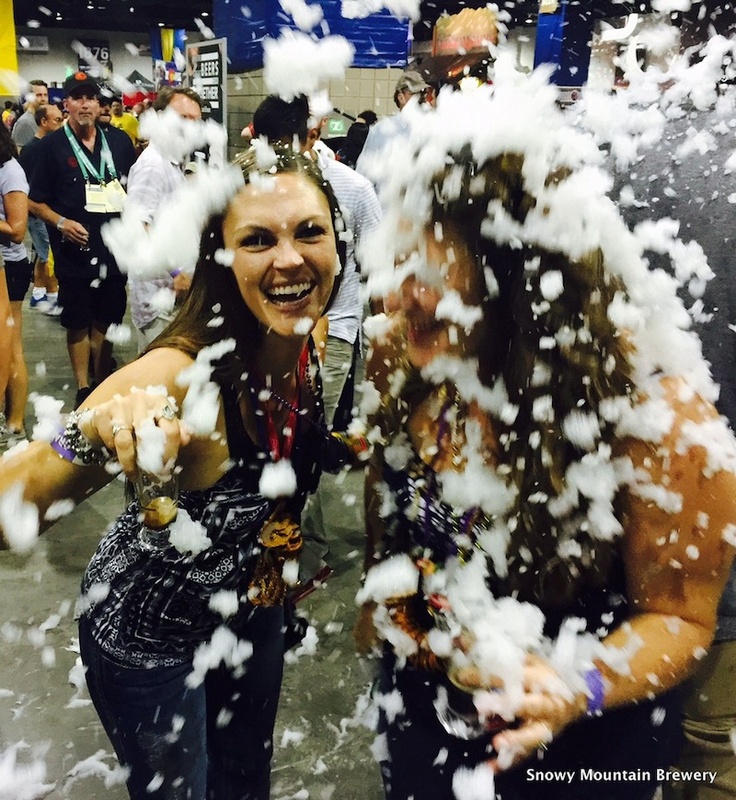 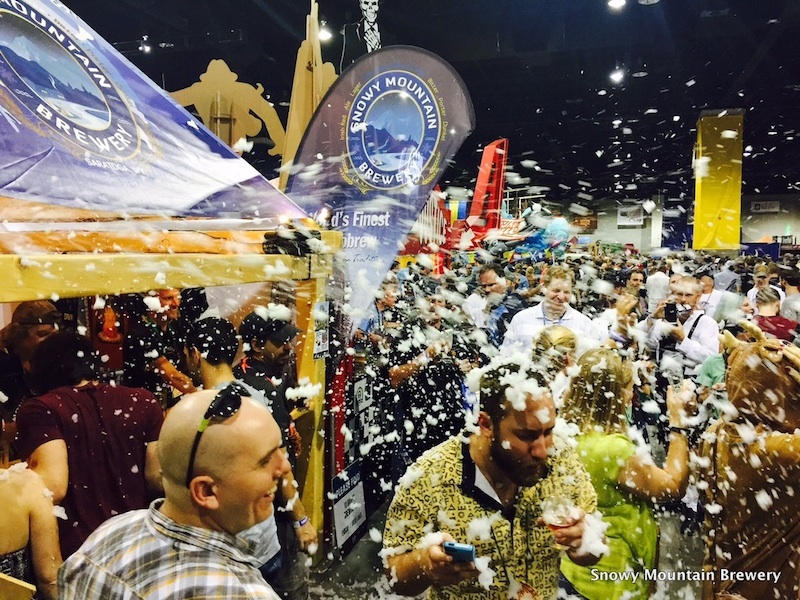 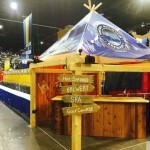 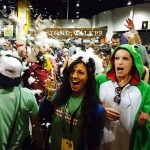 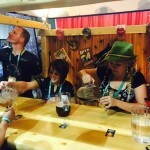 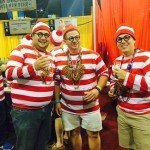 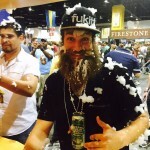 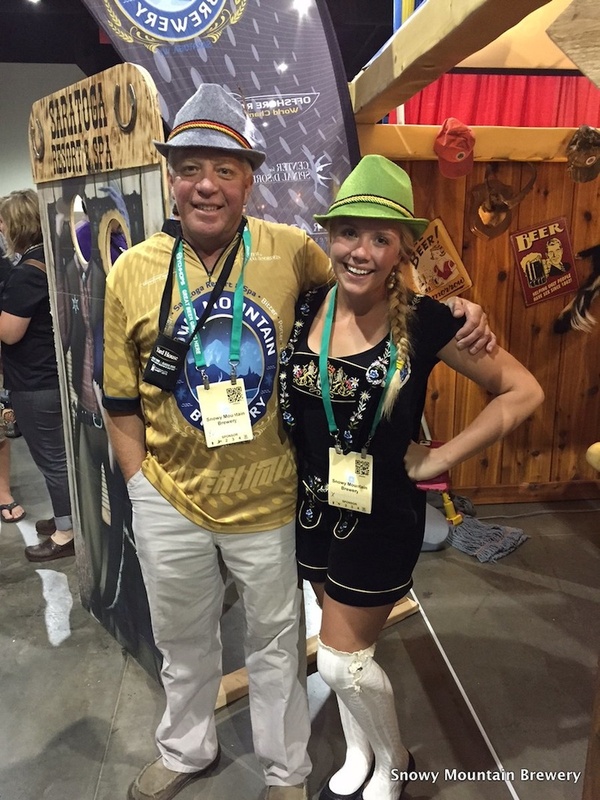 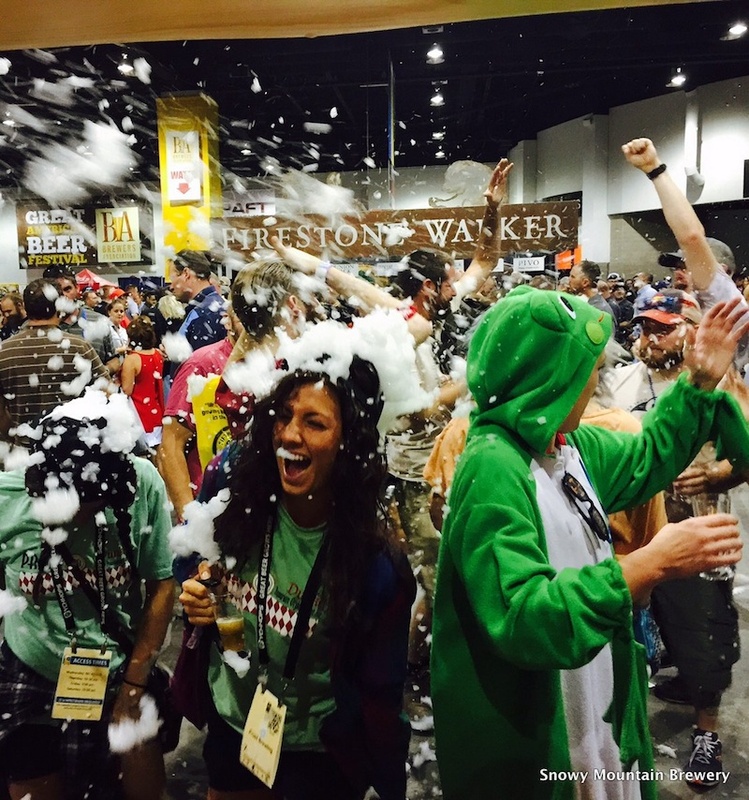 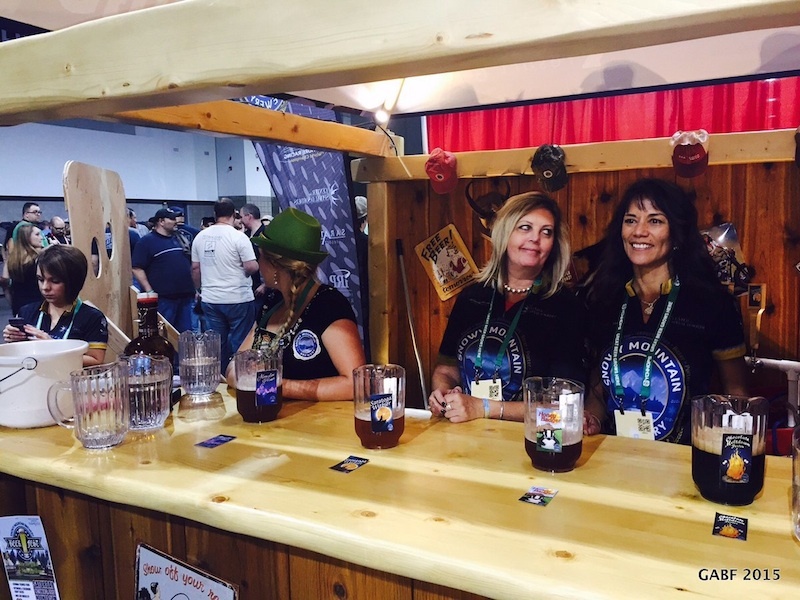 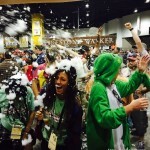 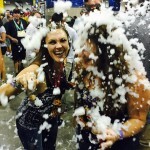 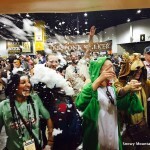 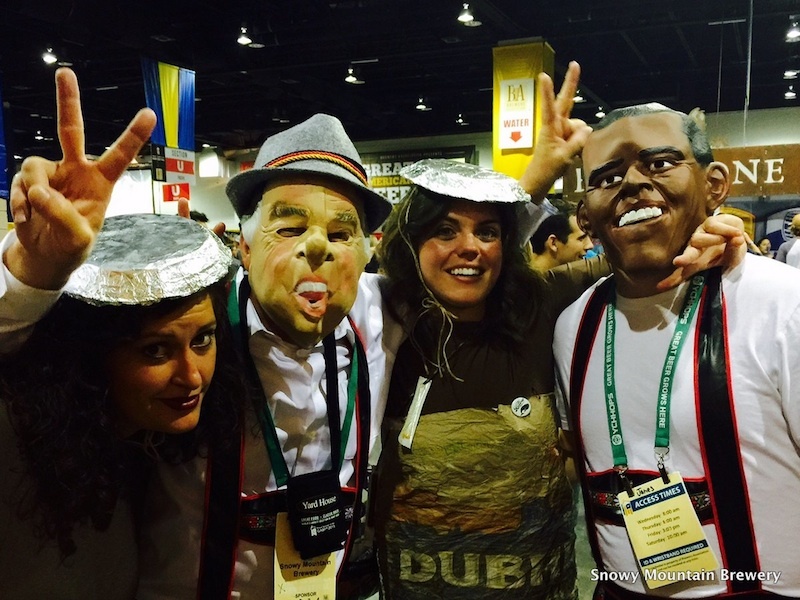 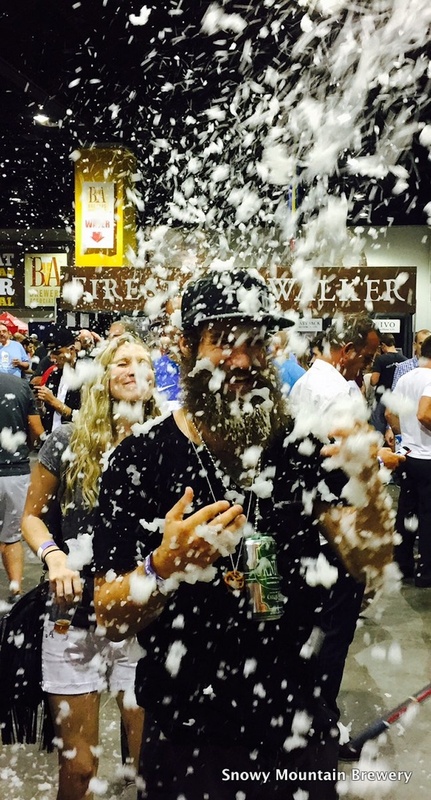 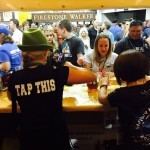 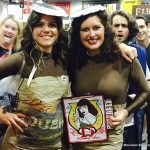 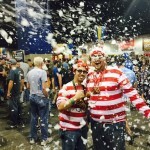 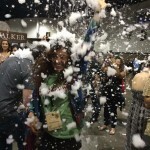 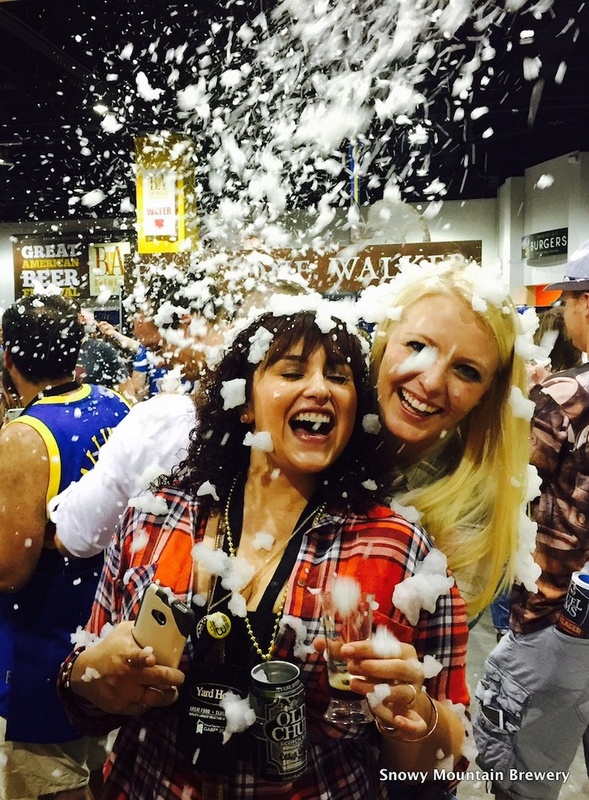 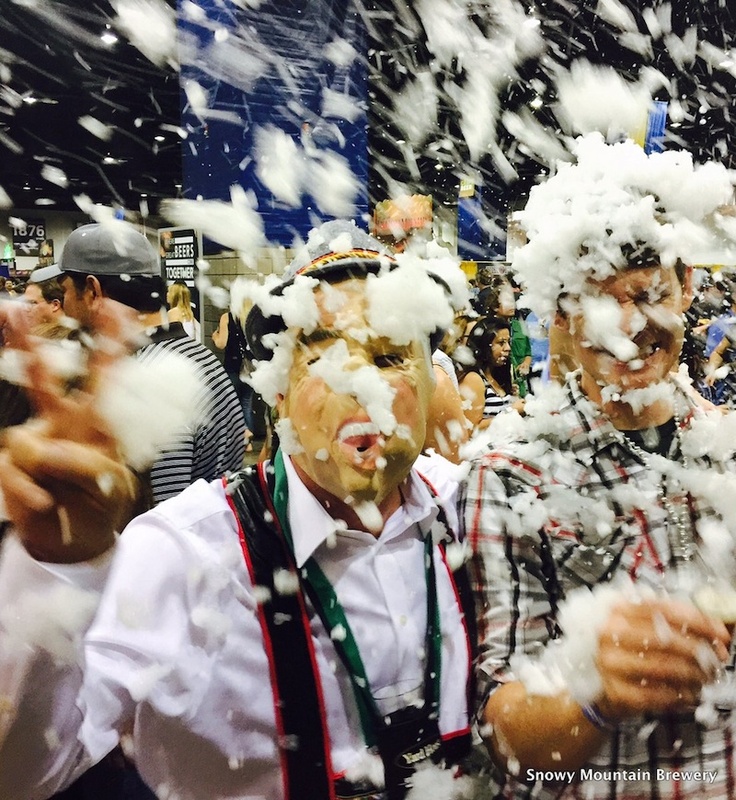 Snowy Mountain Brewery attended the 34th Annual Great American Beer Festival this weekend. 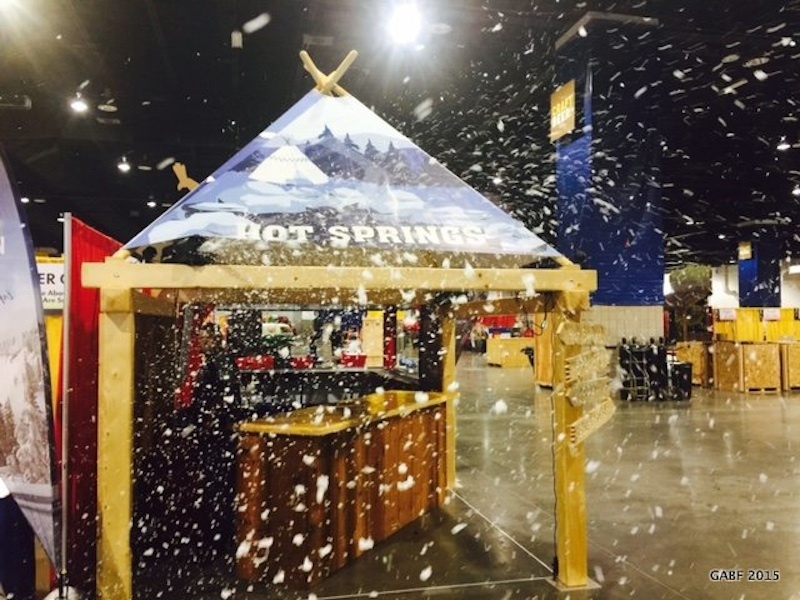 Everyone had a spectacular time and absolutely loved the flurries from our snow machine. 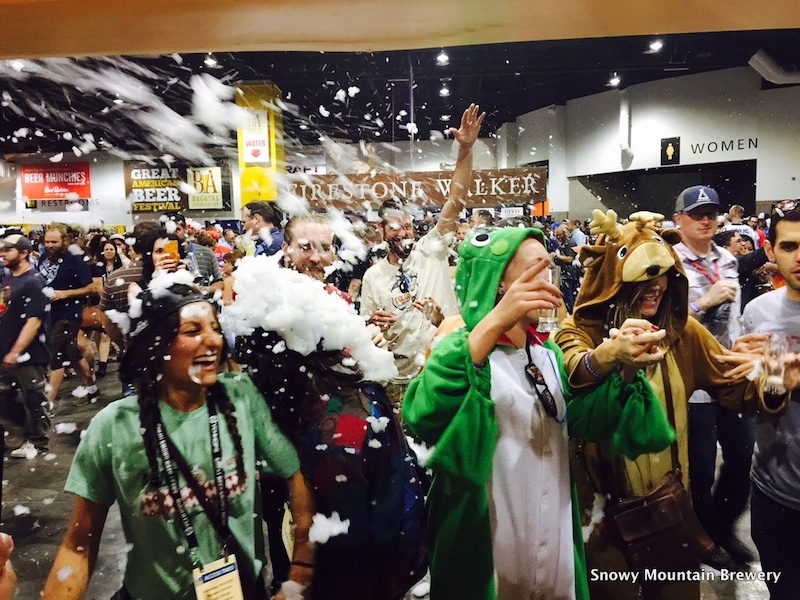 Beer always tastes better with snow and great people! 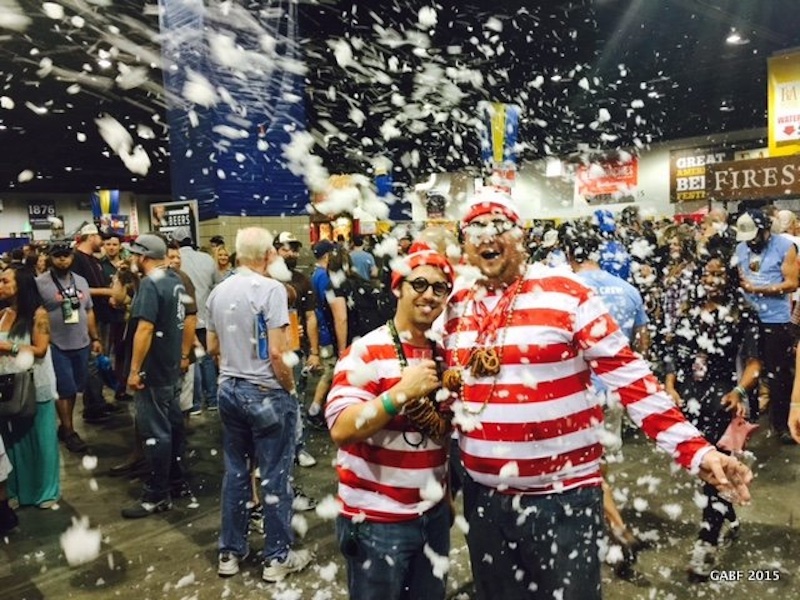 Let the festivities continue! 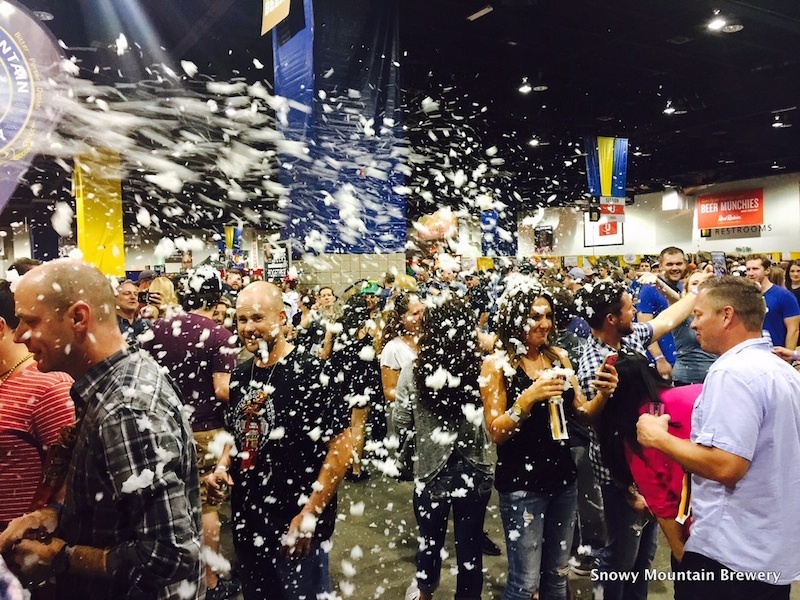 Join us this weekend Saturday, October 3rd, 2015 for our 2nd Annual Snowy Mountain Brewery Beerfest! 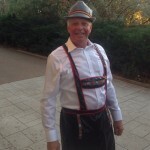 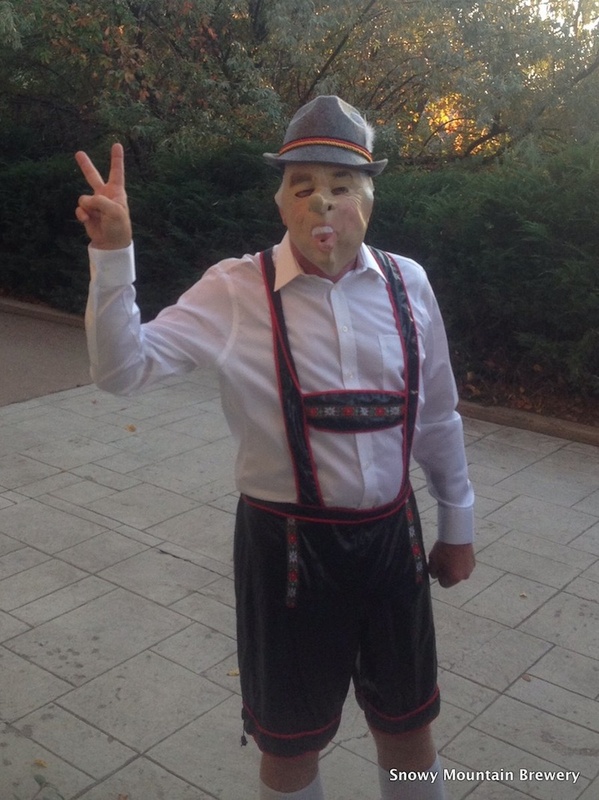 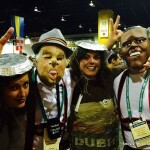 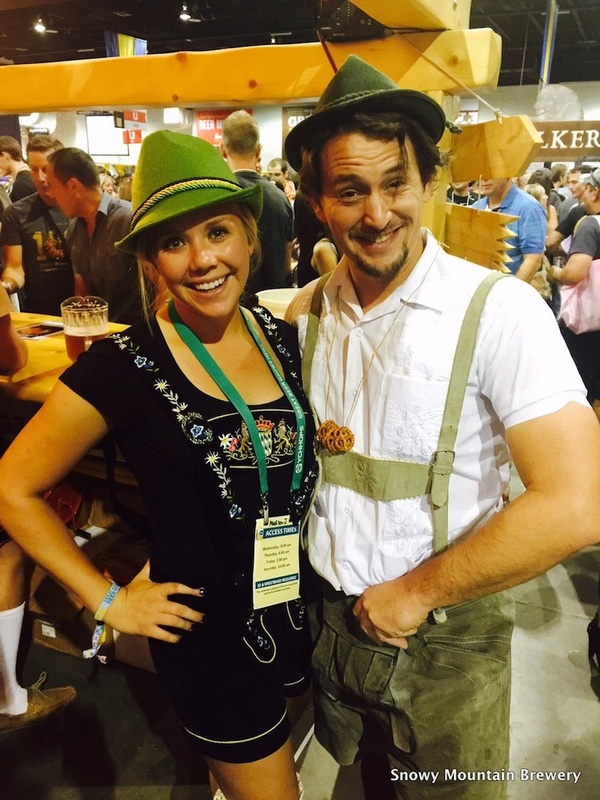 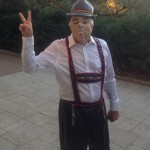 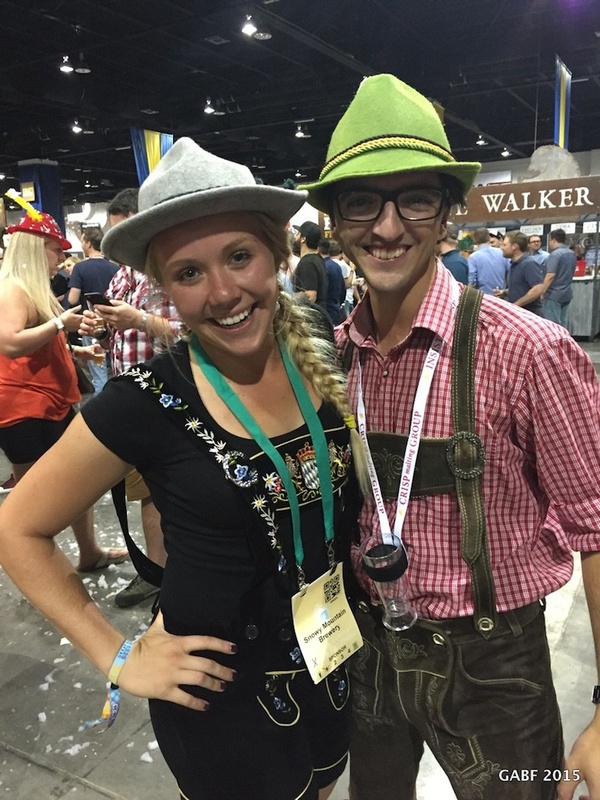 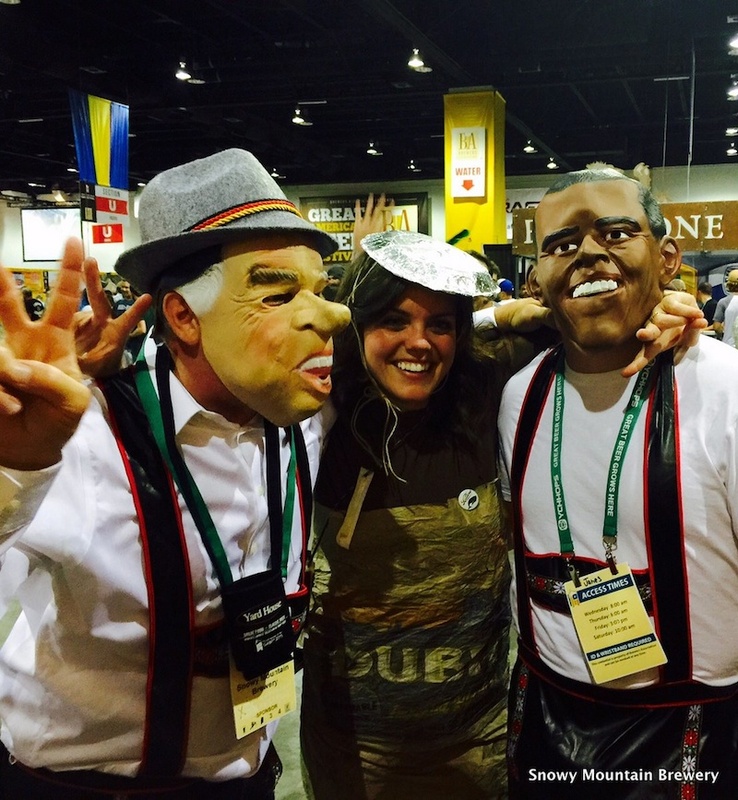 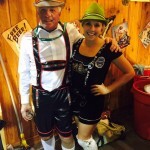 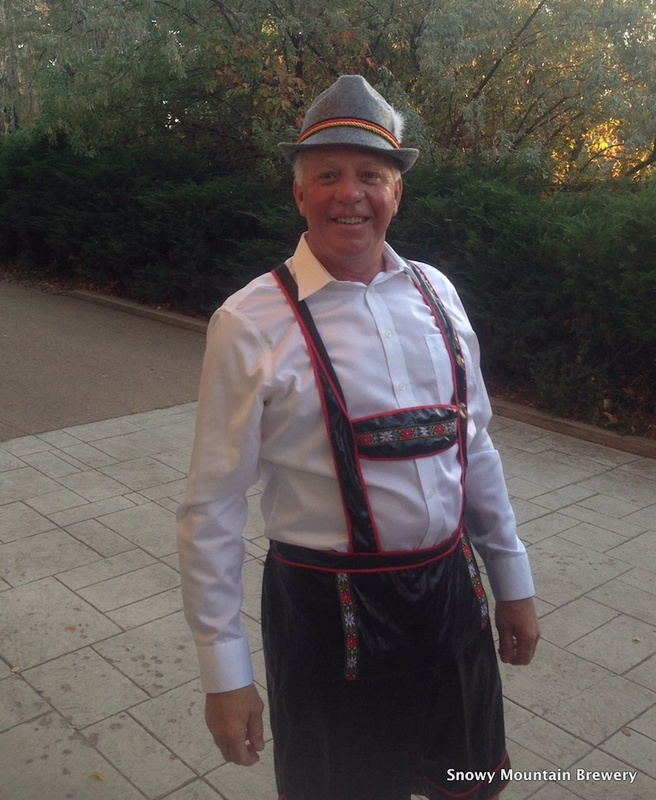 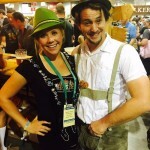 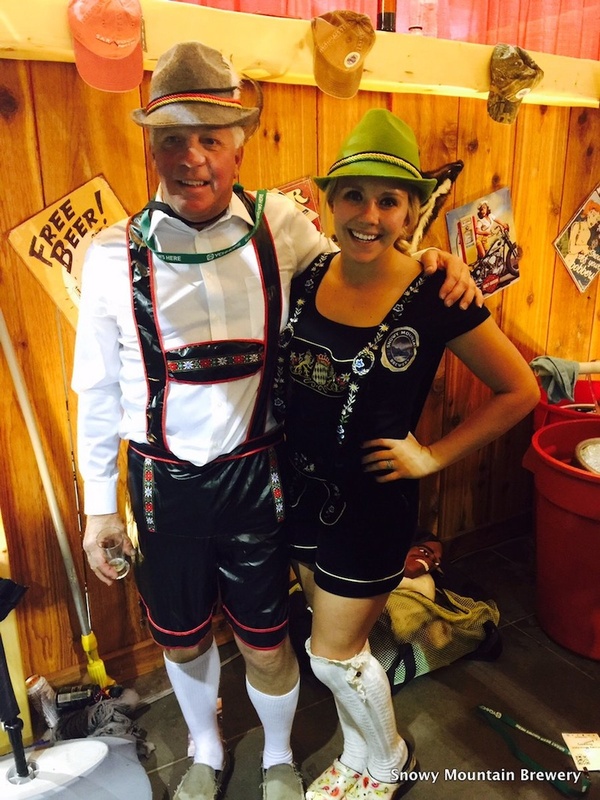 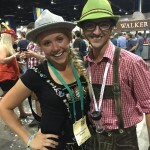 It will be an extraordinary day of craft beer sampling, live music, and German-themed food!